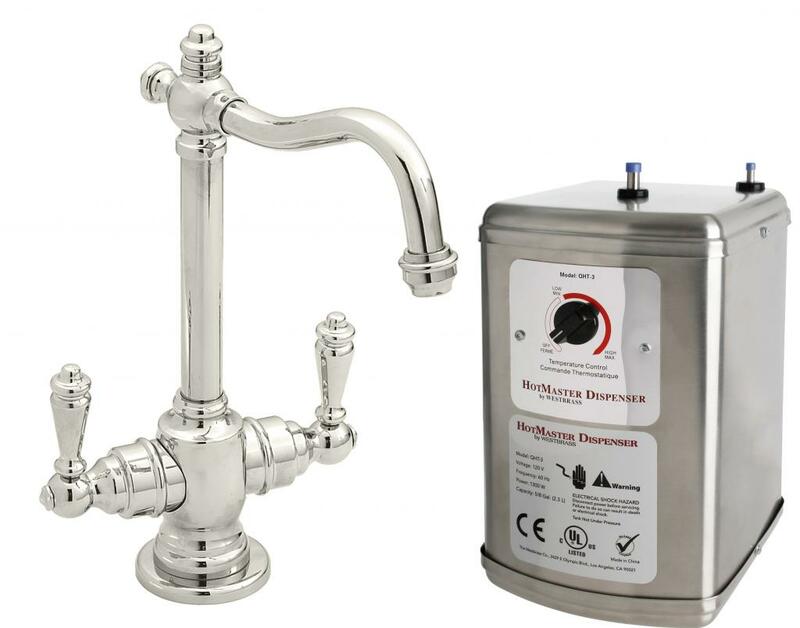 The SNSdirect 2-handle Victorian instant hot and cold water dispenser with hot water tank offers a single-handle design. 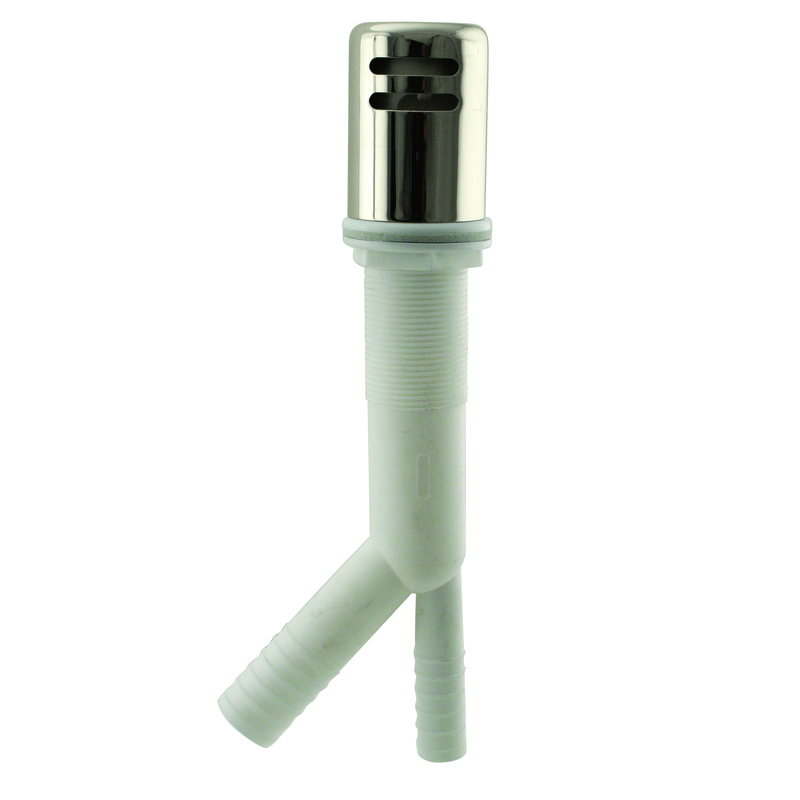 This includes a high-arc, extended spout that provides great sink clearance. Hot water supply can be filtered for a pure, clean taste (filter sold separately). 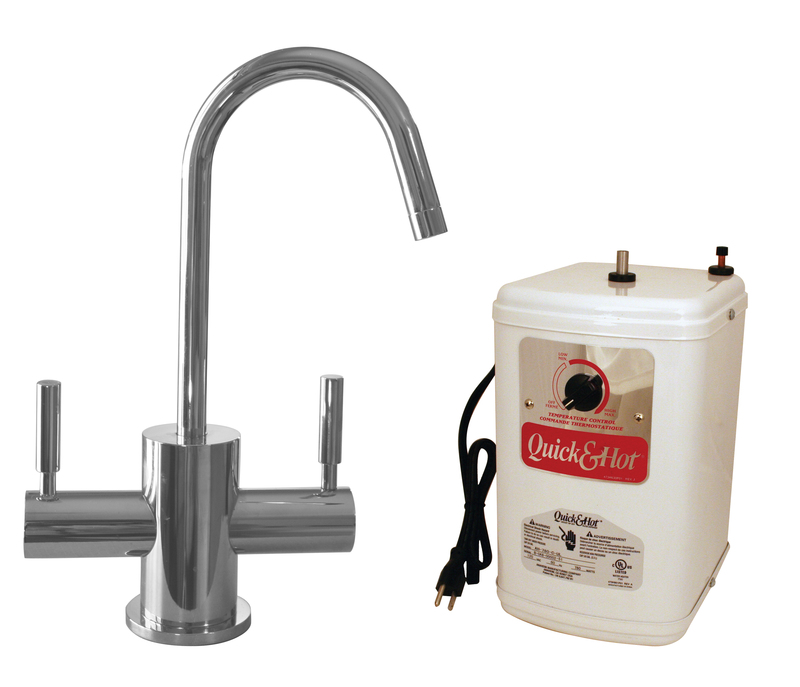 A white hot water tank is included with the faucet. The faucet is designed for single-hole installation (mounting materials included).